Chad speaks on the importance of preservation of our resources and what we can do. Dr. Chad Nelsen is the CEO of Surfrider Foundation and works to educate and activate people to take charge of solving some of our climate problems. 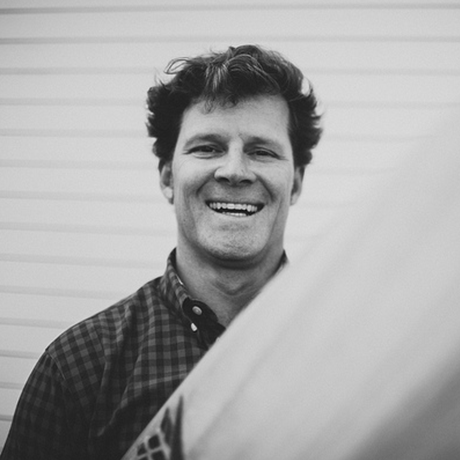 Chad is the Chief Executive Officer for the Surfrider Foundation where he leads the world’s largest grassroots network dedicated to ensure healthy a ocean, waves and beaches, through approaches that integrate coastal recreation with conservation. This includes work to encourage local action through on-the-ground programs that monitor water quality and transform landscapes to reduce polluted run off, shift coastal management towards proactive solutions, reduce plastics pollution, as well as advancing comprehensive approaches to ocean planning. Previously, he was a NOAA Coastal Fellow where he led efforts to improve estuary management in Coos Bay, Oregon. He earned a Doctorate from the University of California, Los Angeles (UCLA), a Master’s of Environmental Management from Duke University’s Nicholas School for the Environment, and Bachelor’s of Science from Brown University. Chad is a leader in the new field of “Surfonomics,” which applies economics to value surfing. Chad is currently board president for the Save the Waves, an organization establishing World Surfing Reserves around the world, and a Director at The Coastal Society.